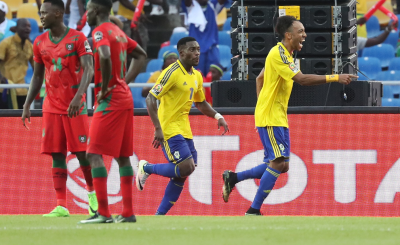 Gabon's passionate fans will expect at least a quarterfinal place at this year's Africa Cup of Nations, which the country is hosting, but their opponents in the opening match, Guinea-Bissau are no pushover. 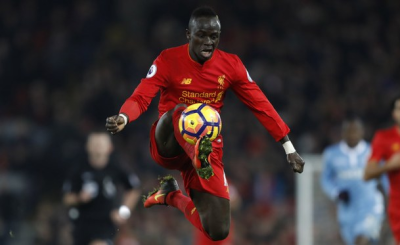 By Nick Said for AllAfrica. 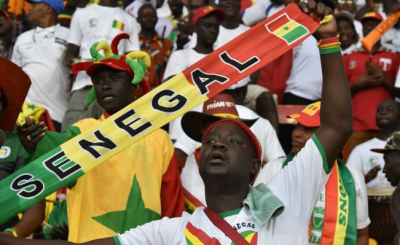 Africa: Giants vs Minnows - Will AFCON Get a Surprise Victor? 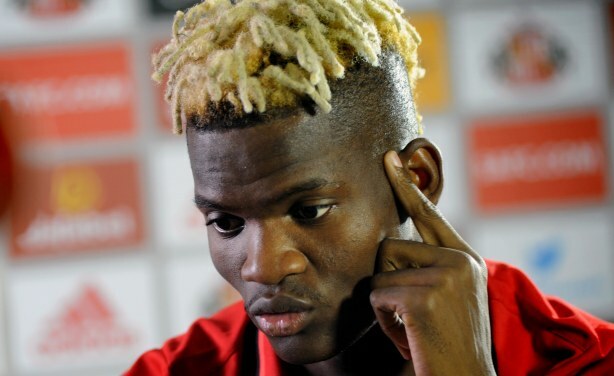 Didier Ndong of Gabon usually plays for Sunderland in Britain.